NYCC 2017 Feature | Bringing the best of geek culture to the East Coast! Ah, New York Comic Con! Definitely one of the best comic cons in the US! 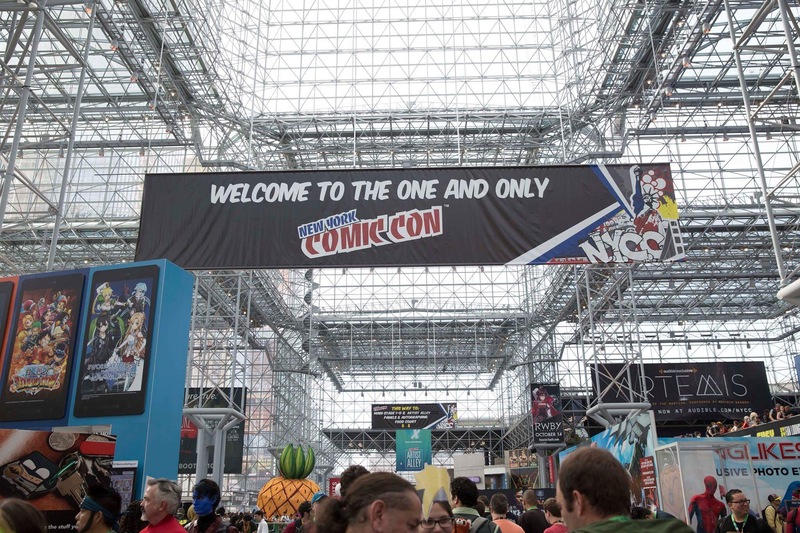 We had the opportunity to experience last year’s NYCC first-hand and, this time, we’re pleased to take you on another visual tour of what went down in the Big Apple’s biggest geek event! 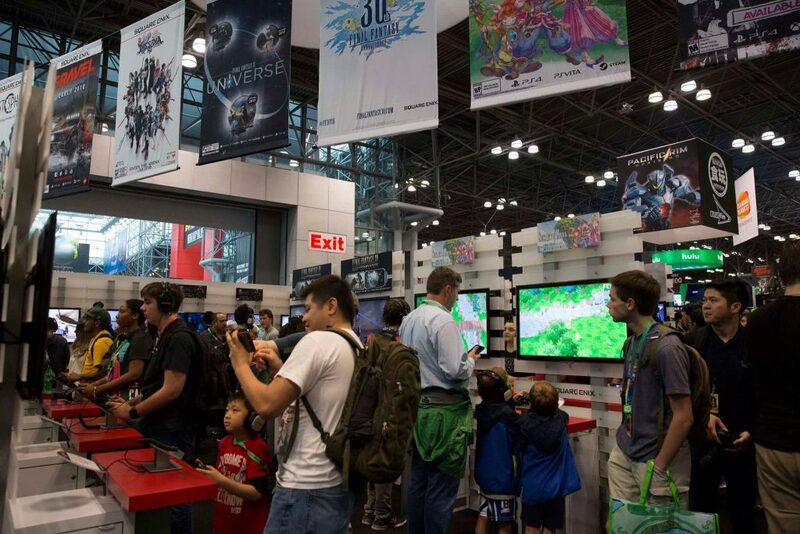 Capacity crowd hits the Javits! Funko booth ready for sales! 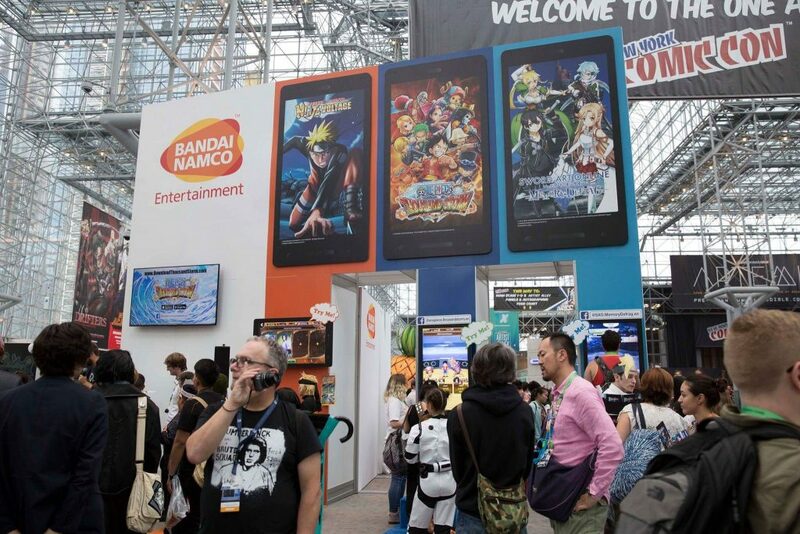 The massive floors of the Javits Convention Center magically transformed into geek utopia for NYCC weekend, with booth after booth of impressive displays and showcases from major franchises in the industry! 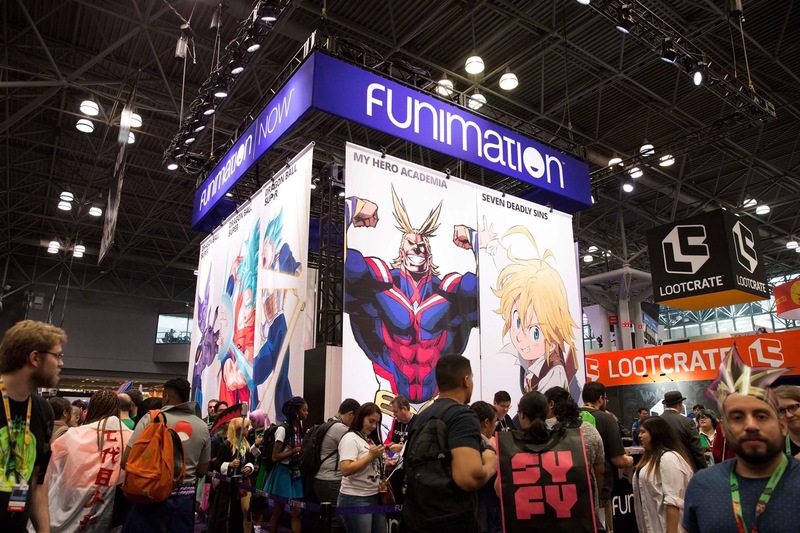 From animation companies like Funimation to apparel chains like UniQLO, there was definitely something for everyone. 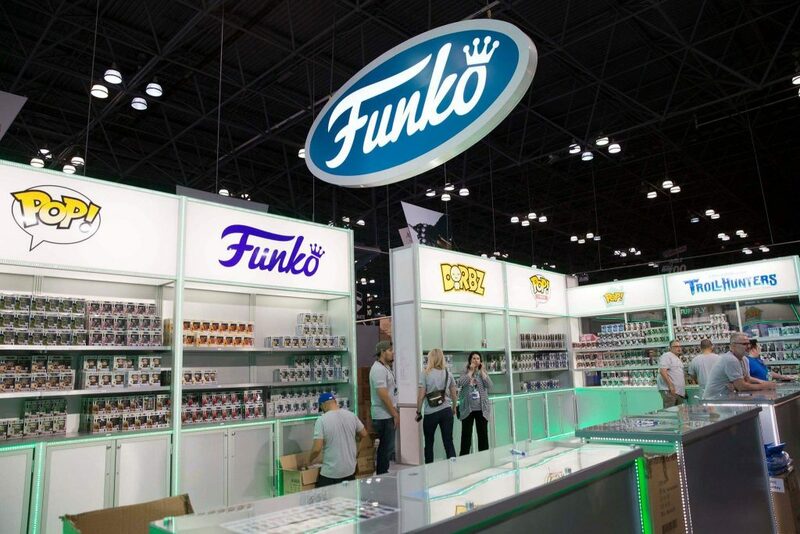 The Funko booth was especially popular, with sold-out admission to their merchandise area! 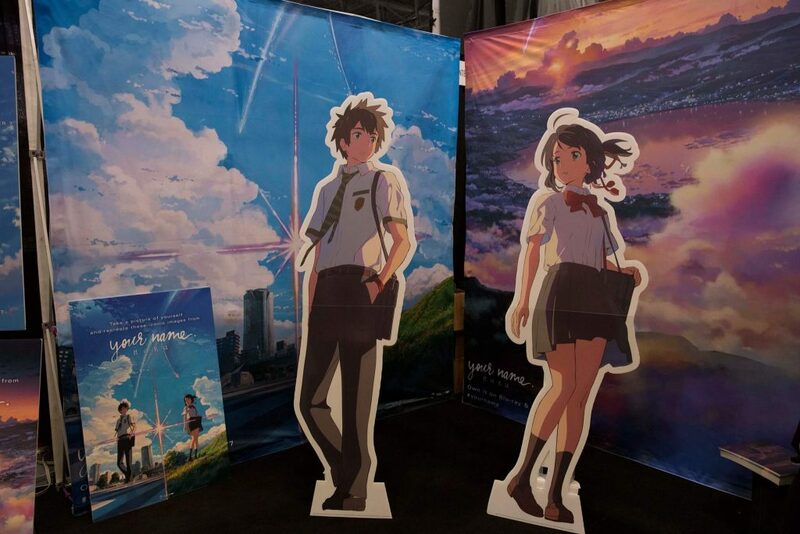 The anime classic, Kimi no Na Wa (Your Name)! 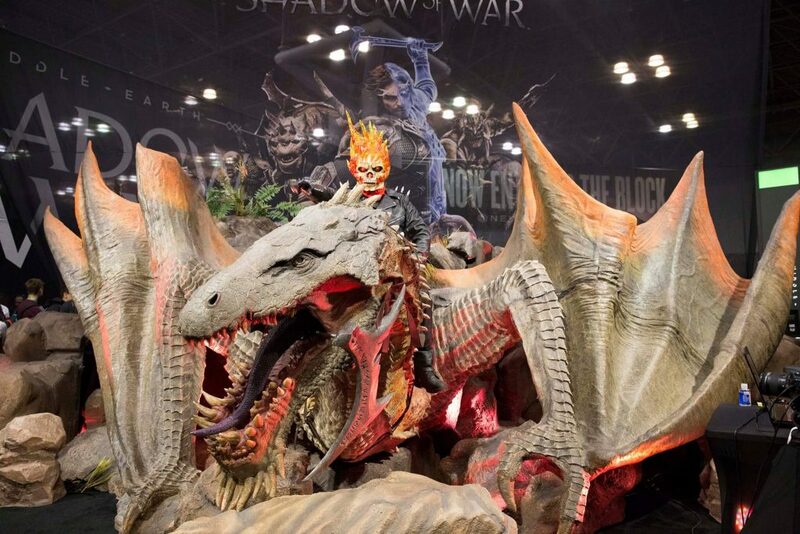 No, that’s not a statue – it’s a Ghost Rider cosplayer on the baddest ride ever! Video games will most certainly not be left behind! 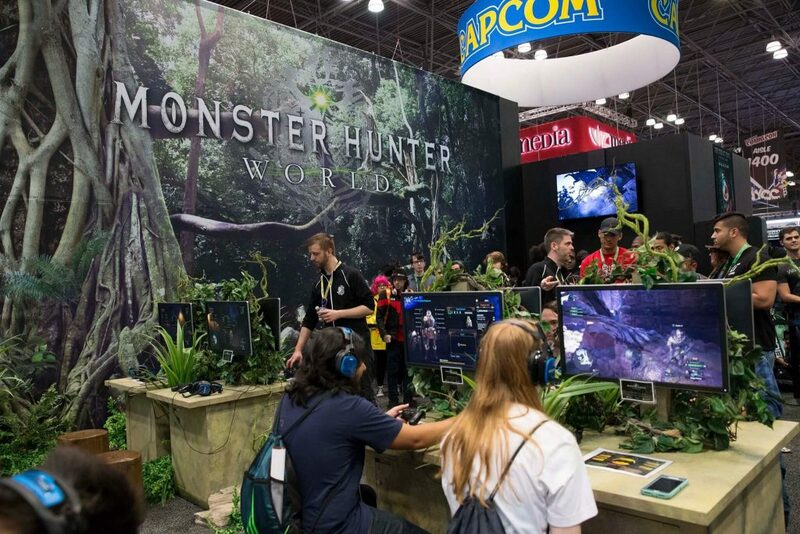 Following huge reveals in E3 and TGS, Monster Hunter World provided playable demos in an immersive booth experience. Square ENIX was also prominent with Final Fantasy XV and Secret of Mana, while Bandai Namco brought the anime factor with Naruto, One Piece and SAO. So many games, so little time! 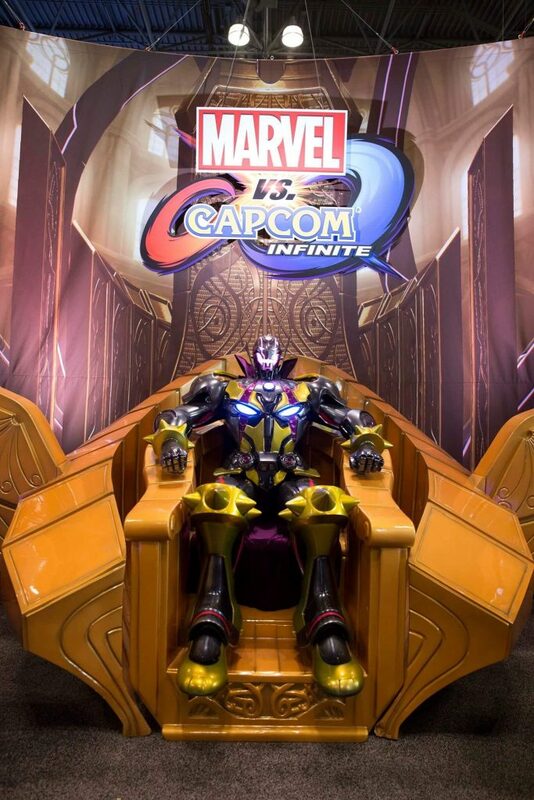 Naturally, there will also be toys! How can we forget about our little plastic bundles of joy? 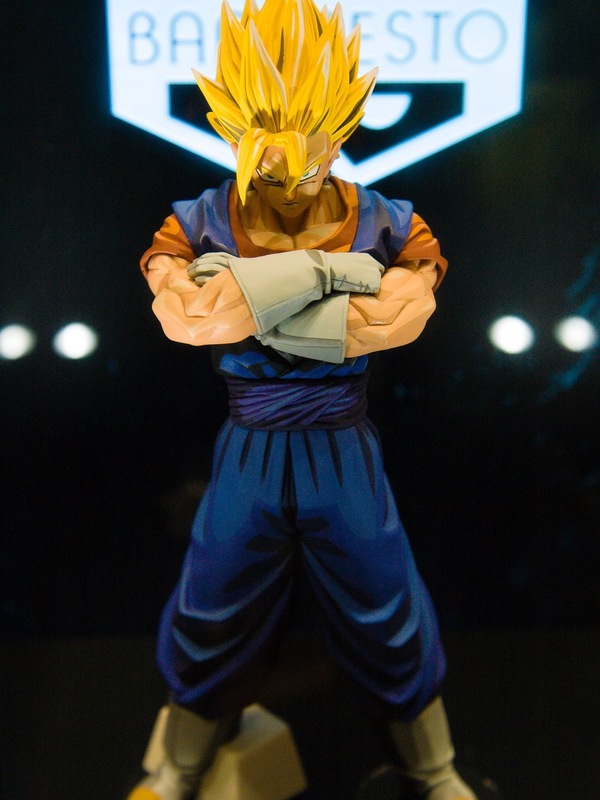 All sorts of toys from all sorts of series could be found, from anime favorites like Dragonball Z to popular games like Overwatch. Good Smile Company, our favorite producer of figmas and Nendoroids, surprised fans with a collaboration with WeLoveFine to provide a vast and impressive array of merchandise! 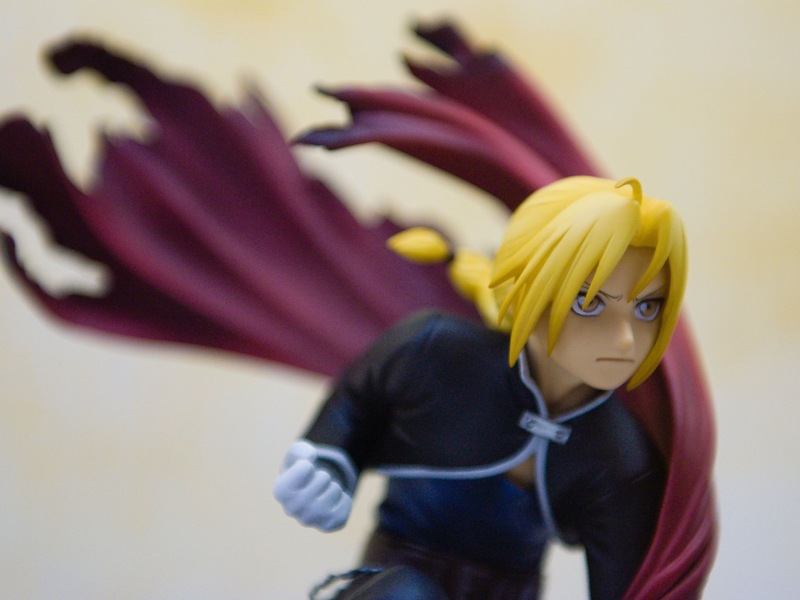 In time for the upcoming Full Metal Alchemist movie! 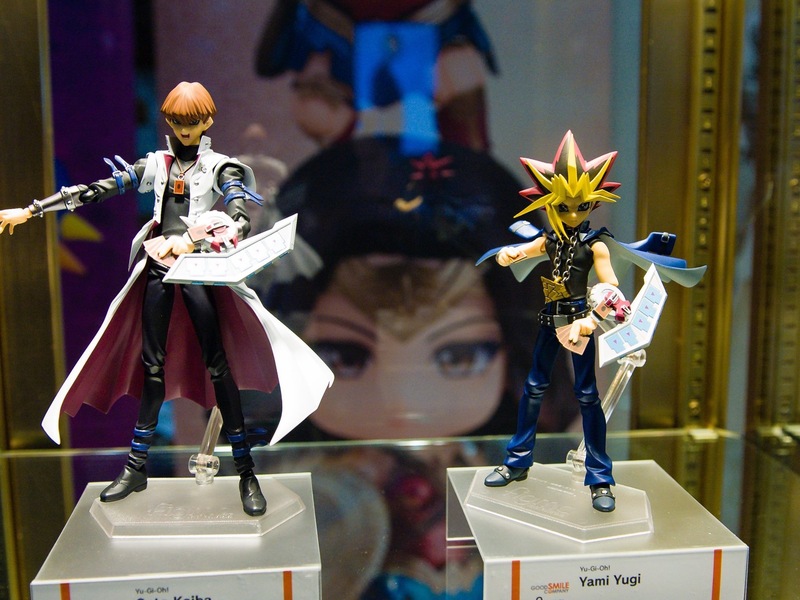 It’s time to d-d-d-d-duel with Figma Kaiba and Yugi! 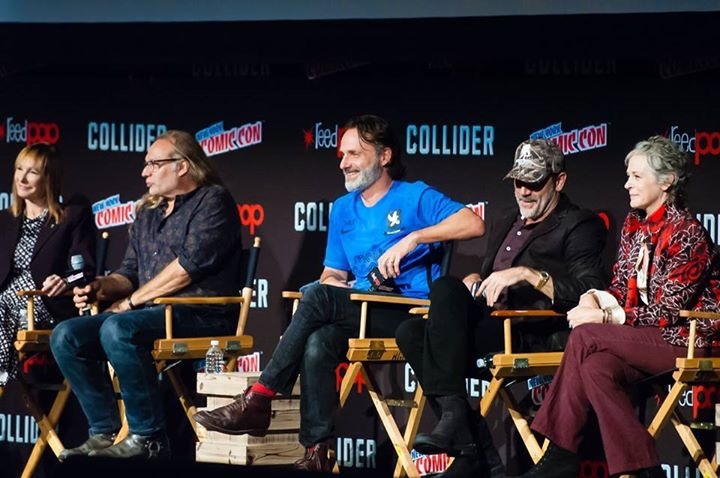 Our correspondents also had the distinct privilege of attending the Walking Dead panel, featuring the stars of the phenomenal TV series! Seeing our zombie-fighting heroes in person was definitely a moment that will not be forgotten any time soon! 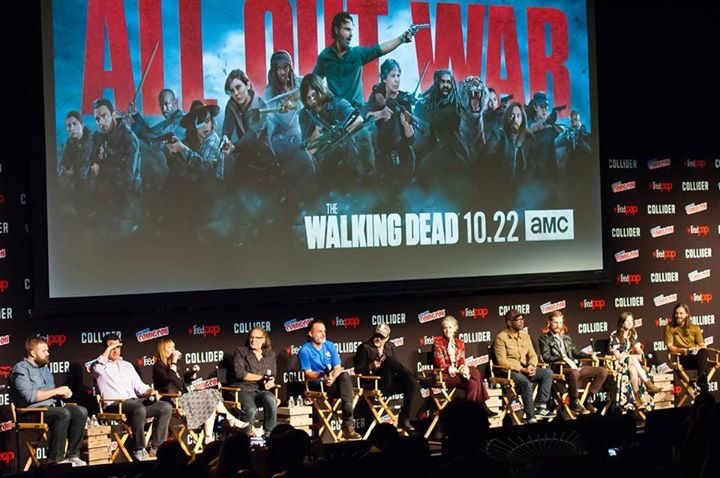 Up close and personal with the Walking Dead cast! 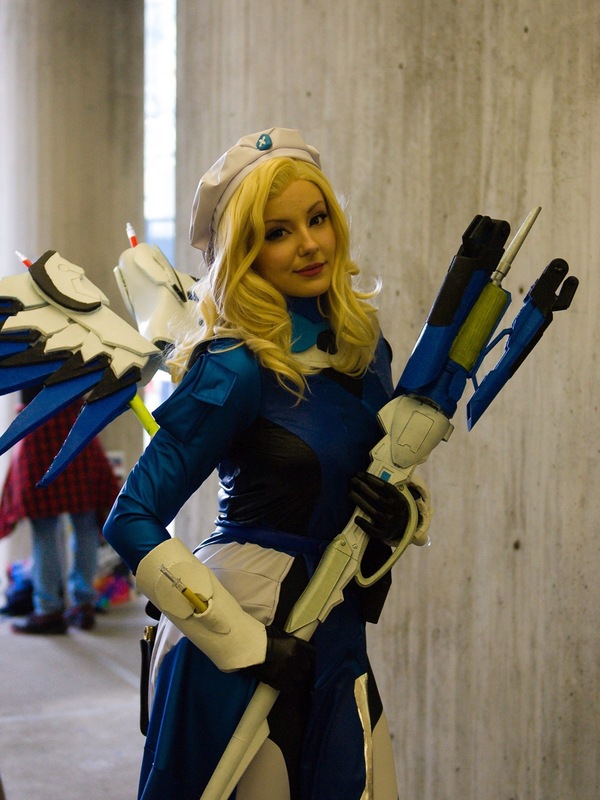 And since I’m a cosplayer, let’s also take a look at the NYCC cosplay scene! It was a pleasant surprise to see colorful and talented cosplayers not only from comics and video games but also from TV series and movies! Here’s a few of my personal favorites – they surely show the passion and dedication to the art of the dress! 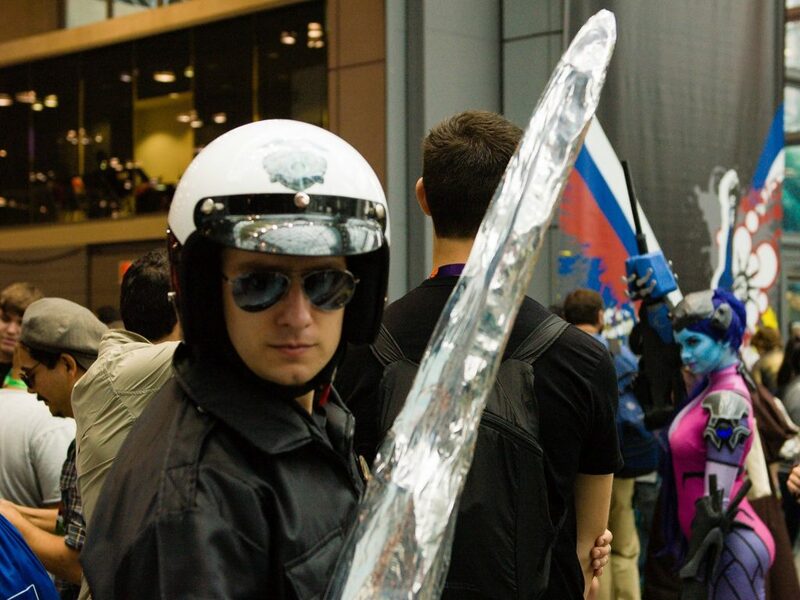 Watch out, it’s a Liquid Metal Terminator! 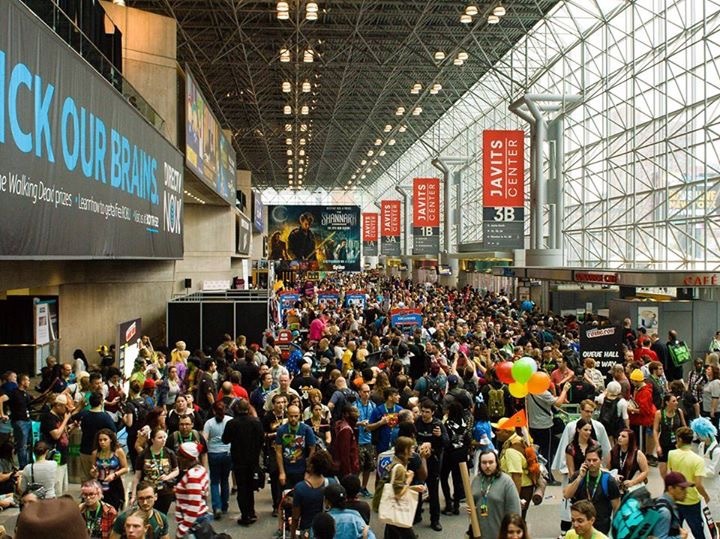 That, of course, is only the tip of the iceberg – NYCC has a lot more awesomeness to offer than can be summed up in a few words! I’ll let the pictures do the talking for me, so check out these pics and see how grand the event is! 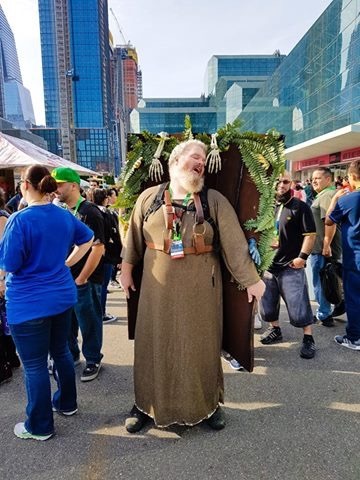 All in all, NYCC 2017 is a superb continuation of an East Coast geek culture tradition! Jam-packed wall-to-wall with comics, toys, movies, TV series, art, games – oh my! You can bet we’ll keep our eyes and ears open for next year’s con, so stay with us here at UnGeek.PH for more news in and out of NYCC! Previous articleThere’s a Limited-Time Ranma ½ Café in Japan and Now I Want to Go There. Next articleGet hyped! OPPO is giving away the new OPPO F5 before the official launch tomorrow!